In 2019, we do not really want to see a thread dangling from our headphones. We want total freedom. And True Wireless models are beginning to multiply at Apple with the Airpods, but also at Samsung, Xiaomi, Sony, Beats, Huawei or Bose. Which ones are the best? Follow the guide. Since the iPhone 7 paved the way, the port jack has gradually disappeared phones. So today, the idea is indeed to turn to a wireless listening solution. And, on the market, there are headphones that are really wireless , guaranteeing a feeling of total freedom. The freedom, for example, to move your head without fear of tangling a cord. There is also a question of use: athletes want an accessory that does not limit their movements and allows them to listen to music without fear of hanging a thread somewhere (the concerned have certainly already experienced this inconvenience). This guide is intended as an exploration of the world of truly wireless headphones, understand with zero physical link as well with your brand new smartphone as between them. They must be Bluetooth, in essence, offer quality sound reproduction and rely on sufficient autonomy to hold a few hours. In other words, the selection is deliberately reduced, but we will still help you make a choice that you will not regret. Whether for you or for a gift idea. 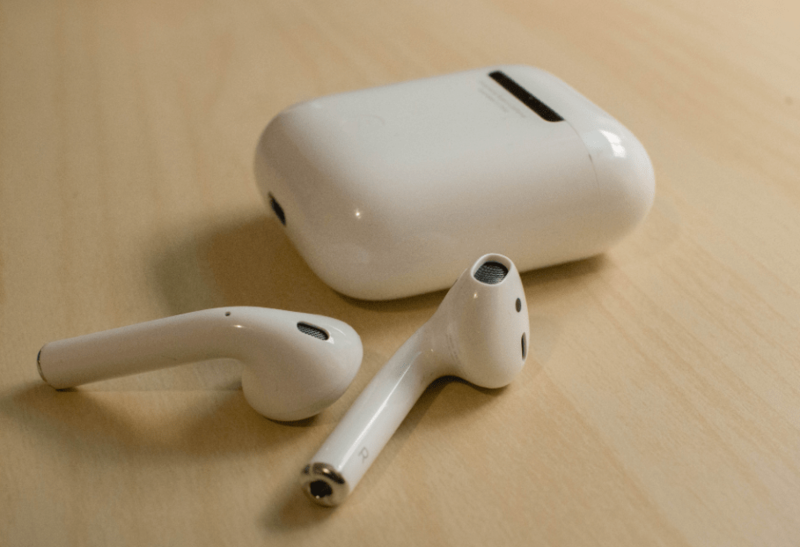 For owners of an iPhone, it seems difficult to make a choice other than Apple’s AirPods. With a fairly universal design (even if we look a little silly with) and fully in the iOS ecosystem, including Siri, these headphones are easy to use and offer an amazing sound reproduction given format. Above all, they come with a magical little box that recharges them and guarantees a total autonomy very sufficient, because more than twenty hours. A true ideal of wireless comfort.In 2019, Apple’s headsets won the wireless charging and voice command ‘Dis Siri’. 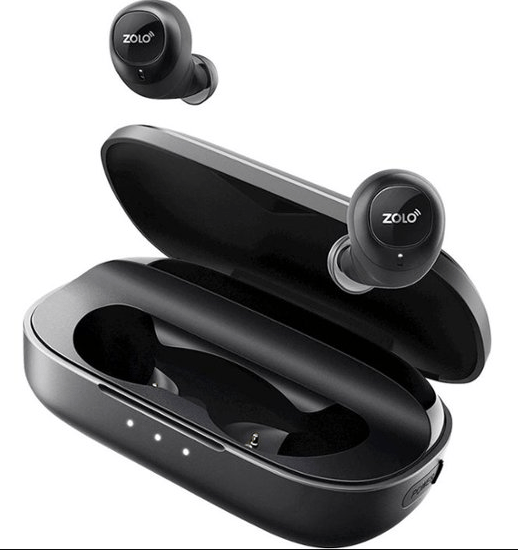 You will hardly find better value for money than Liberty headphones from ZOLO, a brand created by Anker. Nestled in a small box that recharges them and resembles an evolution of Soundcore Liberty Lite, they have been designed to offer maximum comfort. Evidenced by this form factor that seeks to forget the Liberty once they are worn. They are also delivered with several pads to fit a maximum of ears and hold up even in motion. Resistant to perspiration, they rely on an autonomy of 3:30, which rises up to 24 hours thanks to the box. 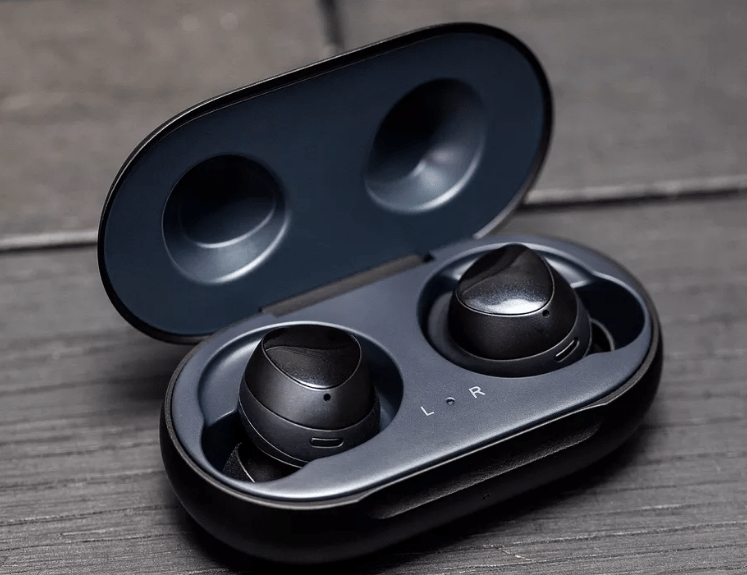 Taking place in a nice box that recharges them (6 hours battery promised in one charge), the Samsung Galaxy Buds rely on the expertise of the Korean firm supported by the AKG brand. These headphones are distinguished by their compatibility with wireless charging and their total integration with the Samsung ecosystem. And Android in a more general way via the Samsung Wearable app. As a bonus, the sound is accurate. 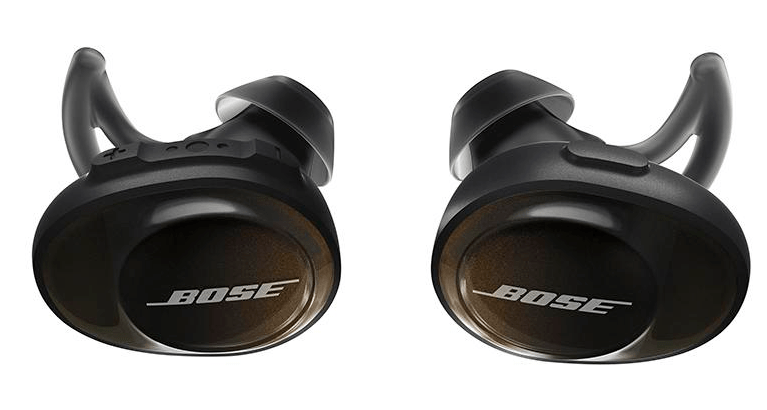 The Bose SoundSport Free is the first fully wireless in-ear headset from the well-known brand known for its expertise in the large-volume audio market. As the name suggests, they are intended primarily for athletes. Proof of this is the presence of a water repellent grille to protect against rain and perspiration. But these SoundSport Free also enjoy excellent battery life – five hours (plus ten hours with the charging case) – and a solid rendition in several musical genres. We can lend them an ear, or two, without worry. 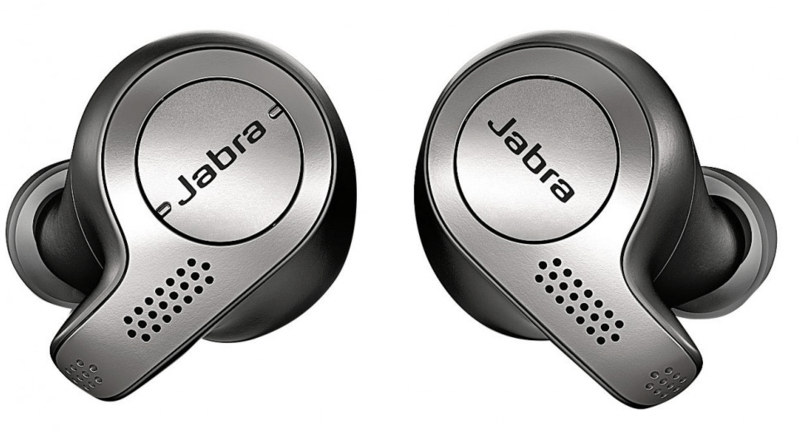 Based on an attractive and solid design (two-year warranty against moisture and dust), the Jabra Elite 65t make the difference on the quality of calls (there is even a reduction of wind noise). Compatible with Bluetooth 5.0 technology, they can be controlled via a companion application in which you can customize the sound, not missing a punch at the base. In terms of autonomy, the manufacturer promises five hours, plus ten thanks to the box of reloading. Now the question regarding what are the best wireless headphones to buy should be clear in your mind after reviewing some best wireless headphones.